For those of you out there who know your summer brights from your muted shades in eye and lip colours, this one is for you. 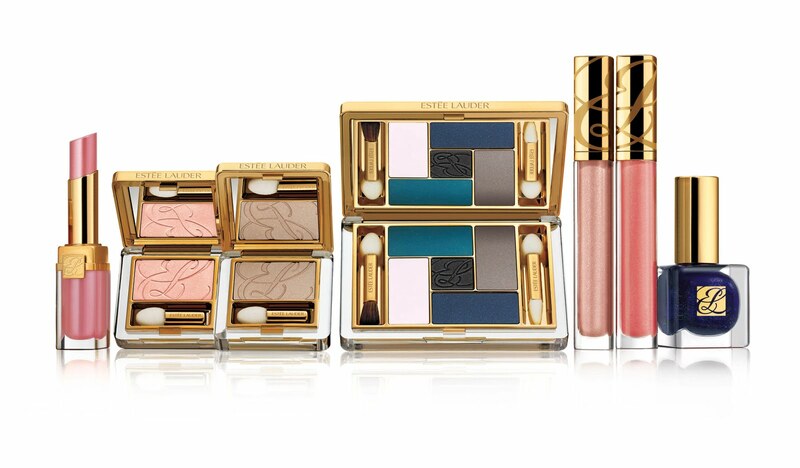 Make up giants, Estee Lauder, have teamed with world renowned make-up artist, Tom Pecheux who says, “Bright colour not only makes a fashion statement, but it also brings happiness and playfulness to the face.” (NB. He should see ME on a Monday morning sans brights!). Pecheux is highly sought after for his sophisticated take on Parisian beauty. Throughout a stellar career spanning three decades, he has consistently worked with the finest fashion photographers in the field’s history, such as Mario Testino, Patrick Demarchelier, Mario Sorrenti, Peter Lindbergh and Craig McDean and it was through his close creative relationships with Mario Testino and Carine Roitfeld at the start of the 1990’s that Pecheux established himself as a leading force in makeup, working on the famous revitalised house campaigns of Gucci and Burberry. 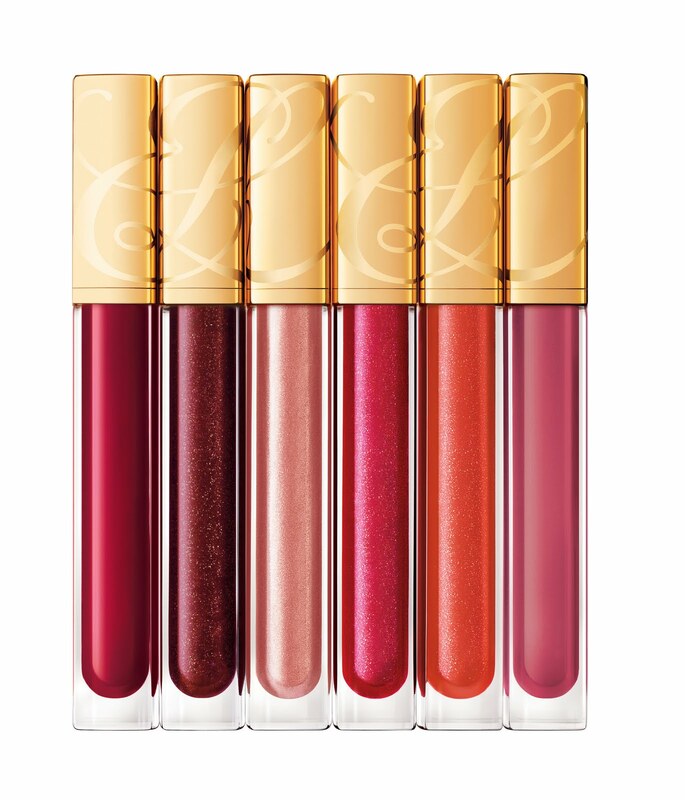 And now Estee Lauder. Says Pecheux, “It is a great privilege to work with the Estee Lauder brand. We are both dedicated to making women look and feel beautiful.” He works with the brand to help set artistic direction for the next generation of Estée Lauder makeup and communicate his point of view on modern beauty. This has resulted in the much anticipated release of the Blue Dahlia collection. The collection of eye shades has been designed to be adaptable. Women have many choices for the look they wish to create on any given day or night; from a neutral look to dark, smoky eyes. Adding even a hint of bright blue or violet adds style to a makeup look. The range comprises two beautiful sets of five colour shades (The Pure Five Colour Palette) with highlights of a striking teal blue in one set and a brilliant purple and lilac in the other. The shades are completely wearable and not the type you’d like to experiment with but you’re not that brave. 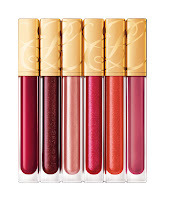 There’s also a range of bright lip glosses, two lipsticks and two beautiful mink and deep blue/black nail varnishes but for me it was the sheeny, muted eye shades (available in singles) of pale rose, copper, cinnamon and the most sparkly, intense midnight blue that hit the nail on the head. 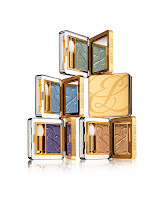 These are eye shadows that are brilliant as staples for your collection and Estee Lauder is clearly onto a winner. I can’t wait to see what he does next. May I proffer the idea of a ‘Blue Dahlia’ fragrance? The name’s just too good and too vintage not to. 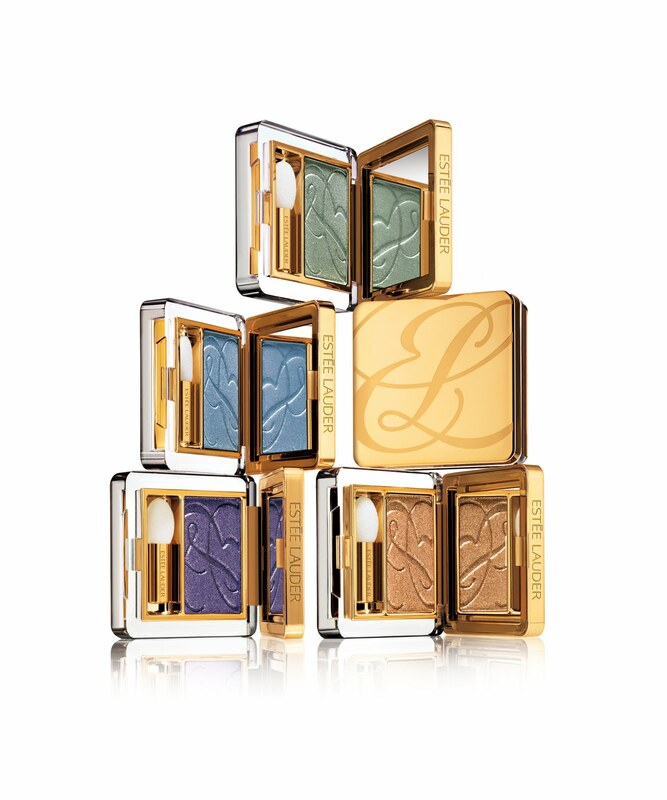 The Blue Dahlia Collection is available from Estee Lauder in Selfridges from July and nationwide in August.